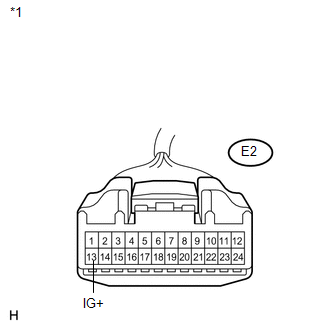 The headlight beam level control system indicator light in the combination meter assembly comes on for approximately 3 seconds when the ignition switch is turned to ON. 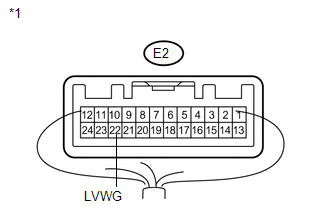 The indicator light also comes on when the headlight leveling ECU assembly detects a malfunction. 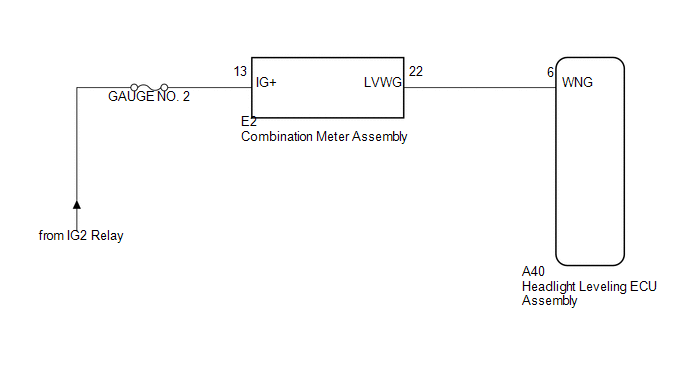 (a) Disconnect the E2 combination meter assembly connector. 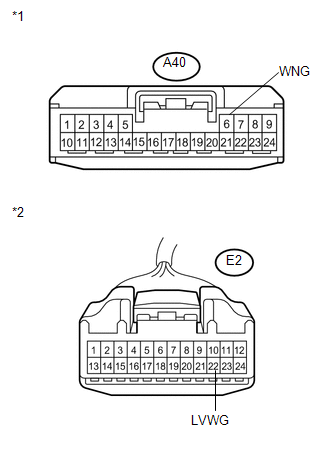 (a) Reconnect the E2 combination meter assembly connector.